Insert number not available in column edit mode? I’m not sure what else I might have done wrong since every guide just tells slecect with while holding alt down (obviously done) and then just press Alt+C. 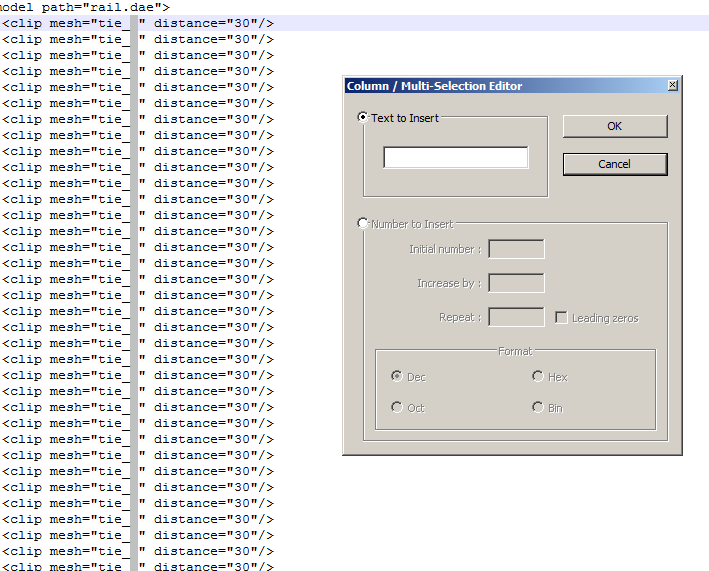 Does the"Column / Multi-Selection Editor" dialog box pop up? If so, what happens when you click on the radio button “Number to insert”, does that panel then become active?